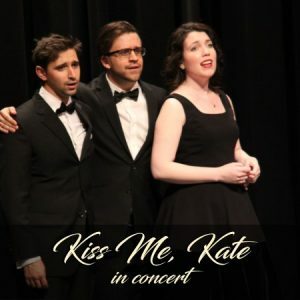 A spectacular evening of masterful artistry. Join us for brilliant arias and musical theatre hits performed by our amazing cast of talented principal emerging singers and collaborative pianists. This year our emerging artists are honing their acting chops by taking the stage without singing! 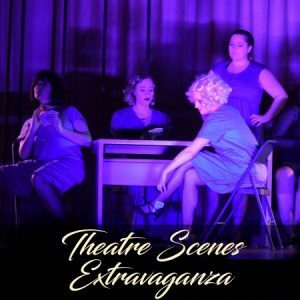 Come see the talented actors behind the stunning voices of our emerging artists in an entertaining afternoon of theatre scenes. 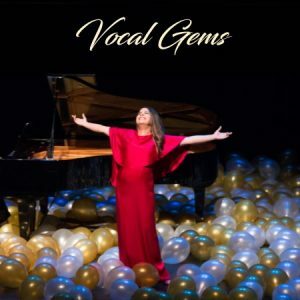 The talents and skills of the participants of 2019’s Ten Day Development Program are showcased in this sensational concert featuring an array of operatic and musical theatre repertoire. Our way of saying “thank you” for 21 years of support! 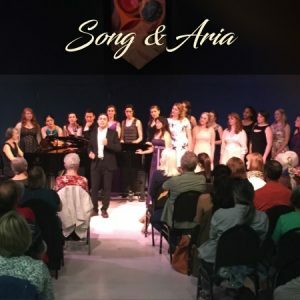 Let NUOVA’s emerging artists help you get over the hump of Wednesdays as they present a FREE engaging and unique concert. Join us as we continue to break down the classical music stereotypes of being expensive, inaccessible and boring. 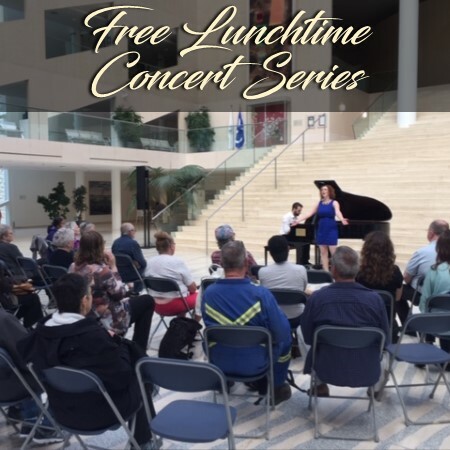 Bring your lunch, leave the stress of work behind and enjoy some midday music! Please Note: The events on this page have online ticketing provided by Vendini Inc. of San Francisco, USA. Clicking any of the linked event names will take you to Vendini’s secure ticketing server, which is based in the U.S.A. If you would prefer not to use this service, please feel free to call our box office with your order at (780) 487-4844, Monday to Friday: 9 am – 4 pm.